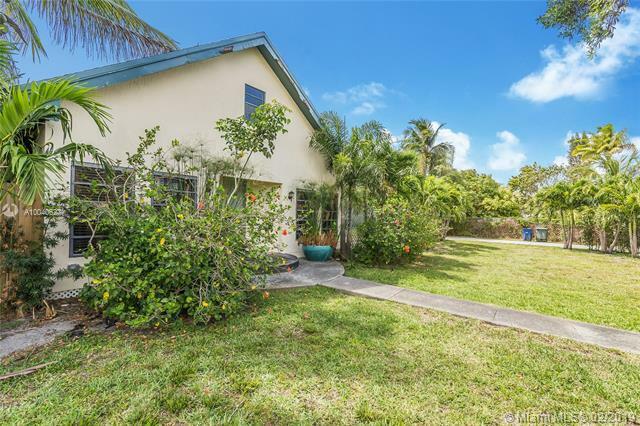 Fabulous half acre property fully equipped in Hallandale close to the beach, within walking distance to the Village at Gulfstream Park, close to Aventura Mall & Ft Lauderdale/Hollywood Beach including Golden Beach and Suny Isles Beach. Long term or short term. 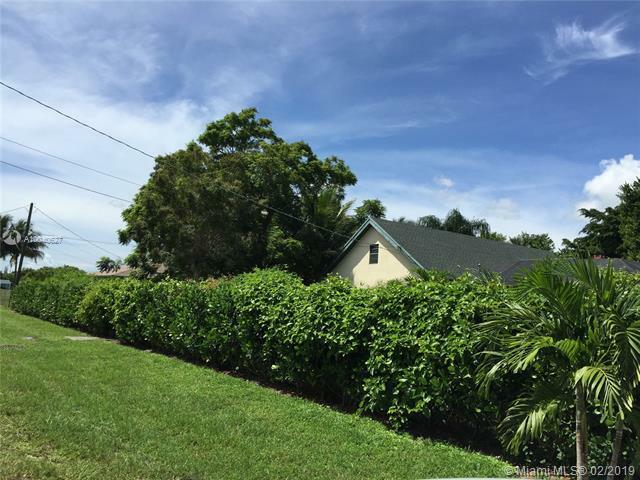 4 bed/2 baths + an outdoor shower. 3 bedrooms PLUS a den/office/4th bedroom. All rooms in the entire house open to the fenced in back yard and the swimming pool area. 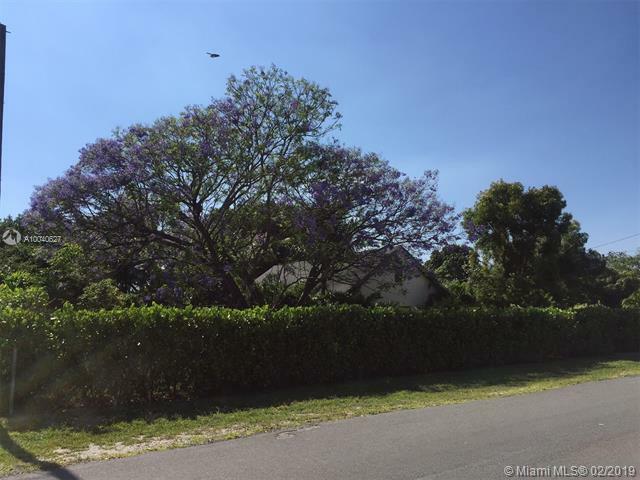 The open floor plan lets you admire the entire property surrounded by mature trees and lush landscaping for privacy in this quiet neighborhood. Can sleep up to 10. Available May 1st 2019.